Sometimes a bowl of chicken soup and a kiss on a boo-boo isn't enough to make your little ones feel better. Albuquerque ER & Hospital is here to help. 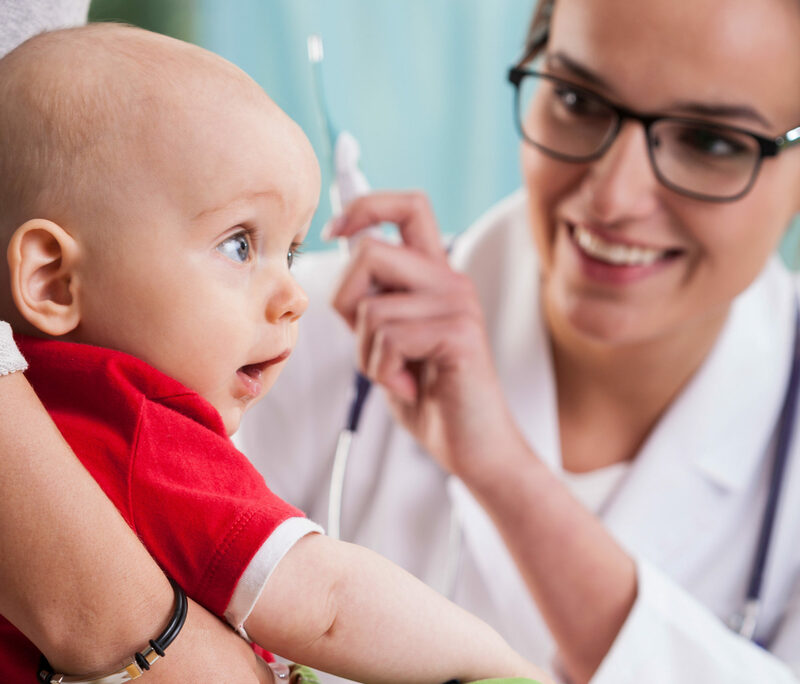 Our physicians are board-certified and trained to treat pediatric ER cases, and with on-site imaging and laboratory, we are prepared to make your child's visit quick and comfortable. Just like our adult emergency care, pediatric care is available every day of the year, including holidays. See more about our services here. Albuquerque ER & Hospital has a special exam room for children, decorated with inviting colors to make sure your entire family feels comfortable while your child is seen by one of our doctors. Concierge-level care means a physician is always available for any emergency, and Albuquerque ER & Hospital makes sure that your child is seen quickly, to get them feeling better faster.